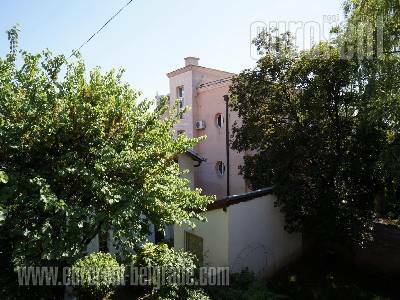 Styled, prewar detached villa. 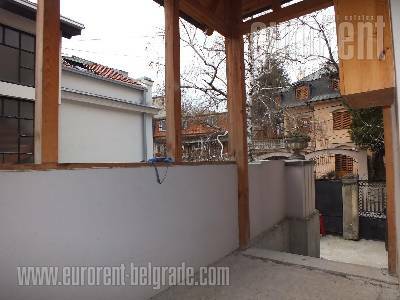 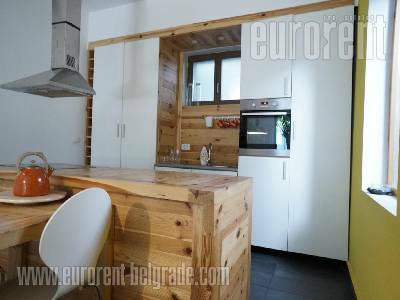 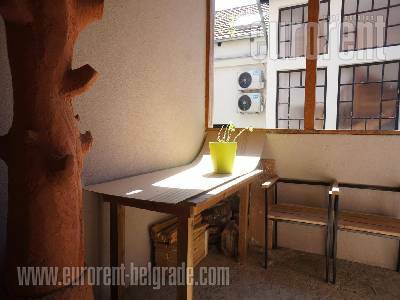 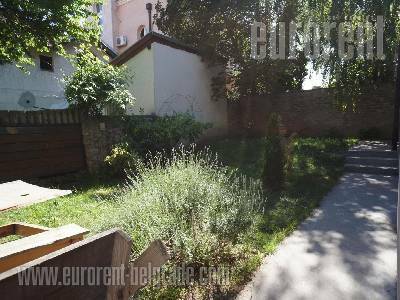 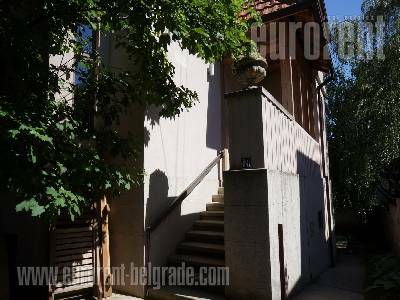 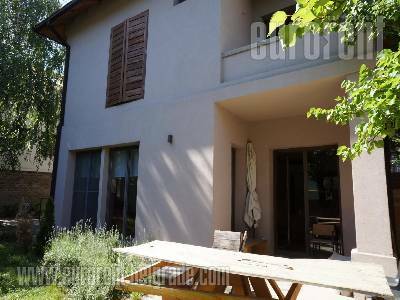 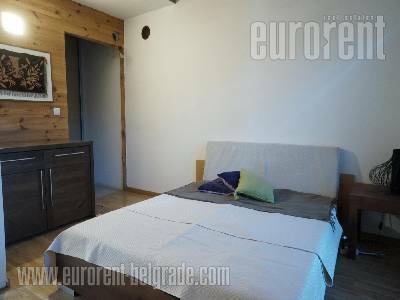 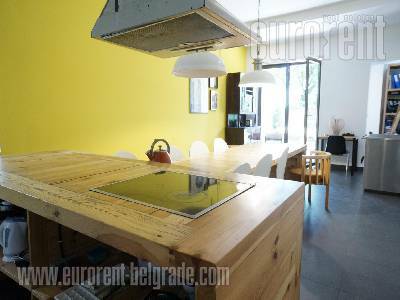 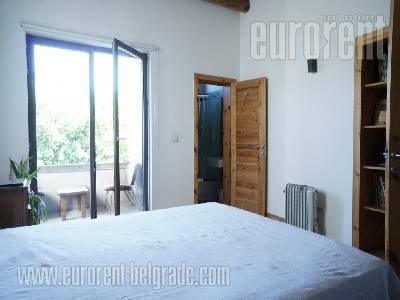 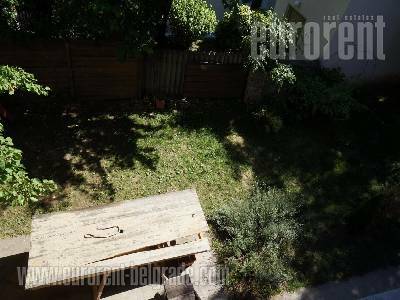 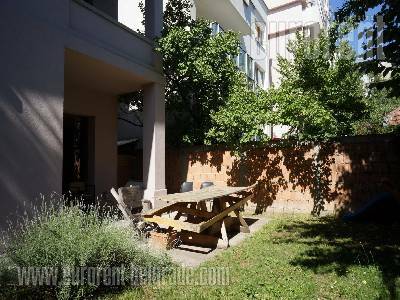 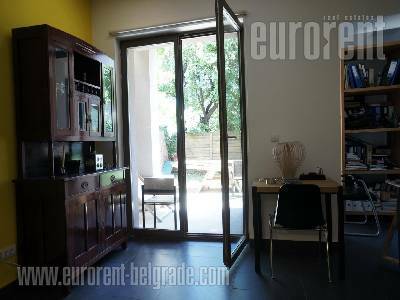 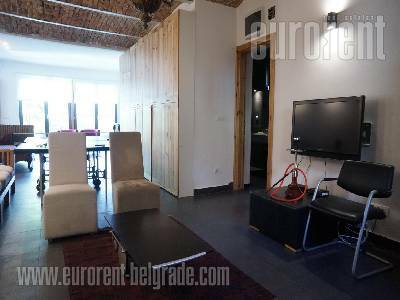 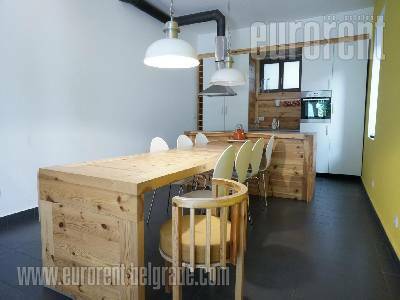 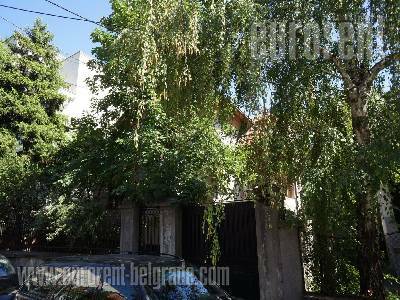 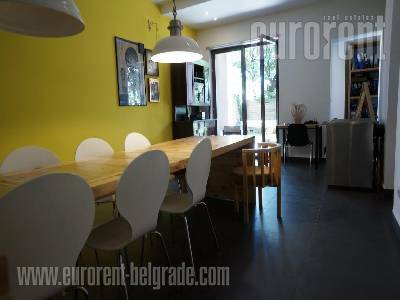 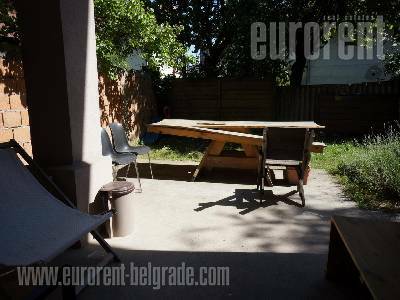 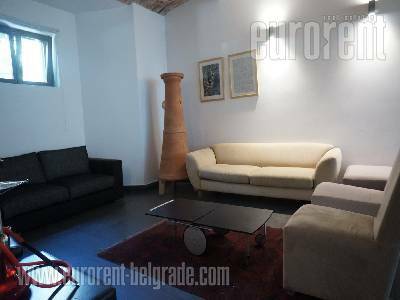 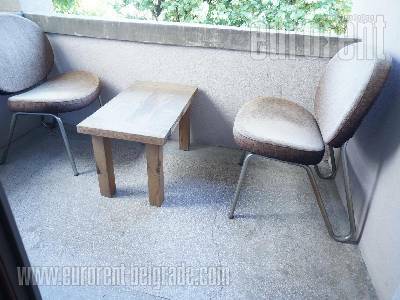 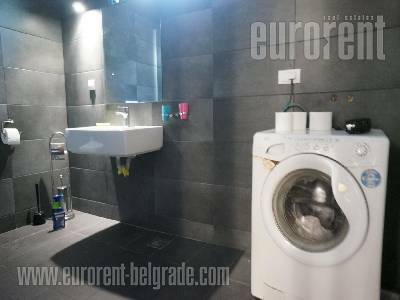 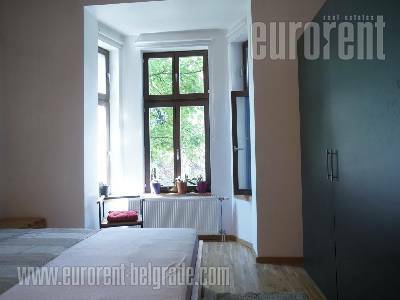 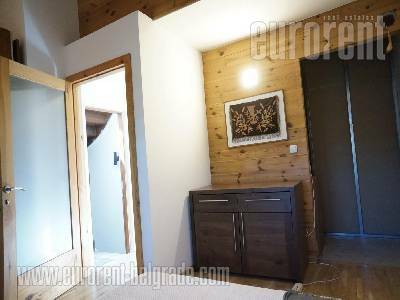 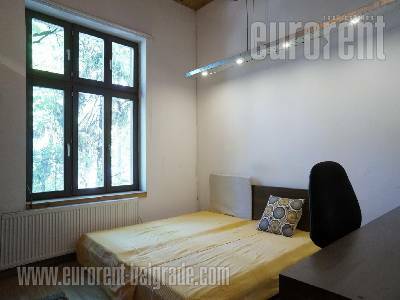 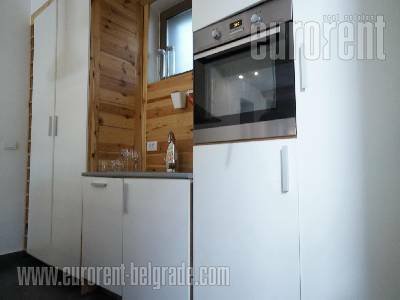 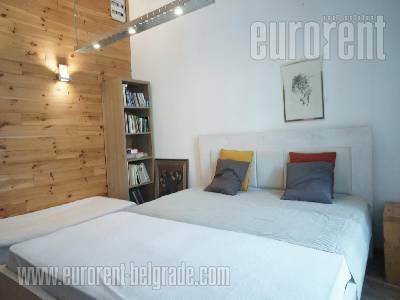 Placed on a peaceful street, not far from Juzni bulevar and ten minutes walking from famous Kalenic green market and Cuburski park. 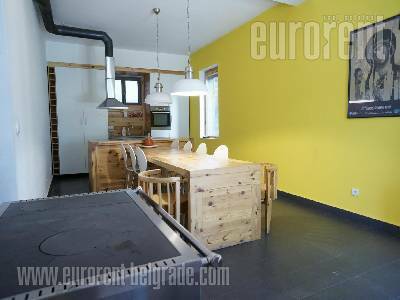 House is renovated and it occupies two levels. 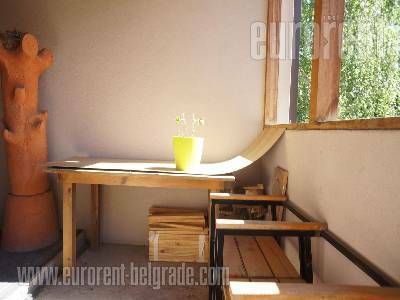 Upper level has anteroom and four rooms, one of which has exit to a terrace, bathroom and kitchenette. 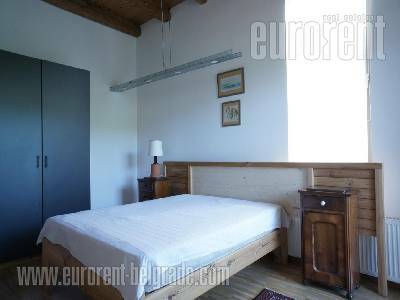 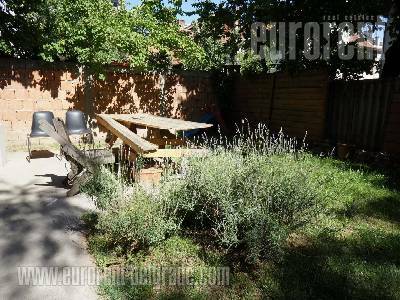 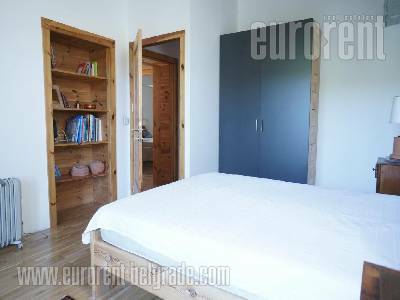 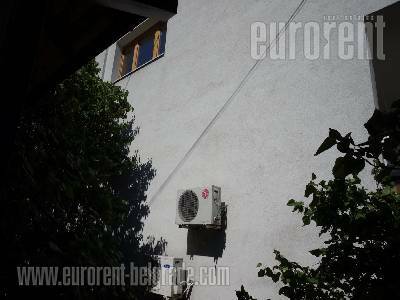 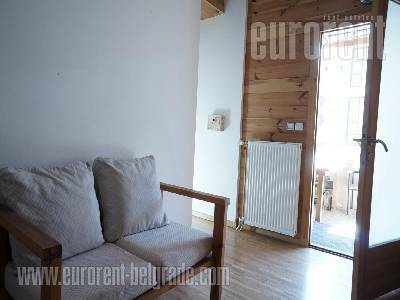 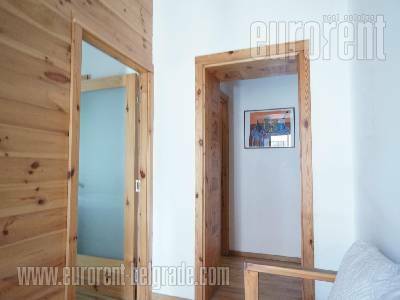 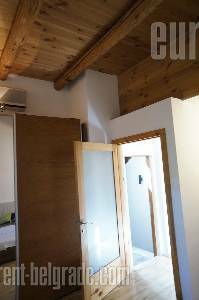 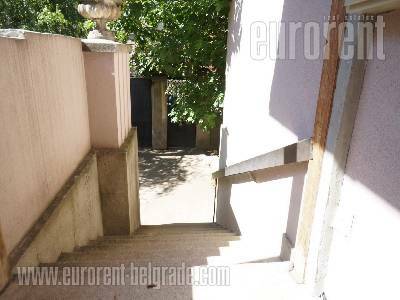 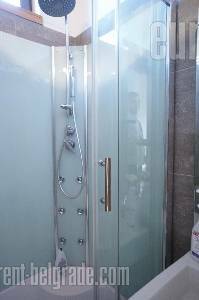 Downstairs are some 100 m2 with two units. 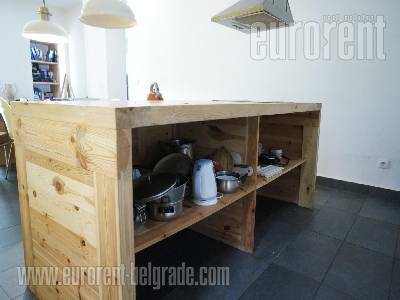 One unit is planned to be kitchen with dining room, while other could be organized as living room with bathroom. 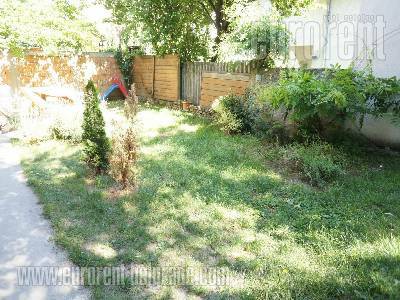 Yard is flat and fenced. 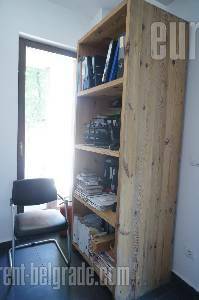 House has new carpentry and all installations. 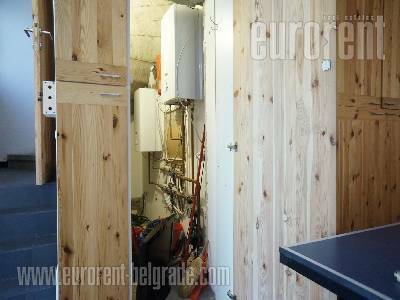 Wall and floor heating system is installed. 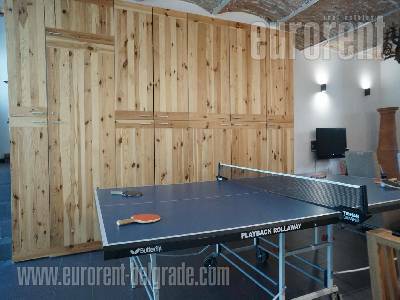 Suitable for families or business activities.